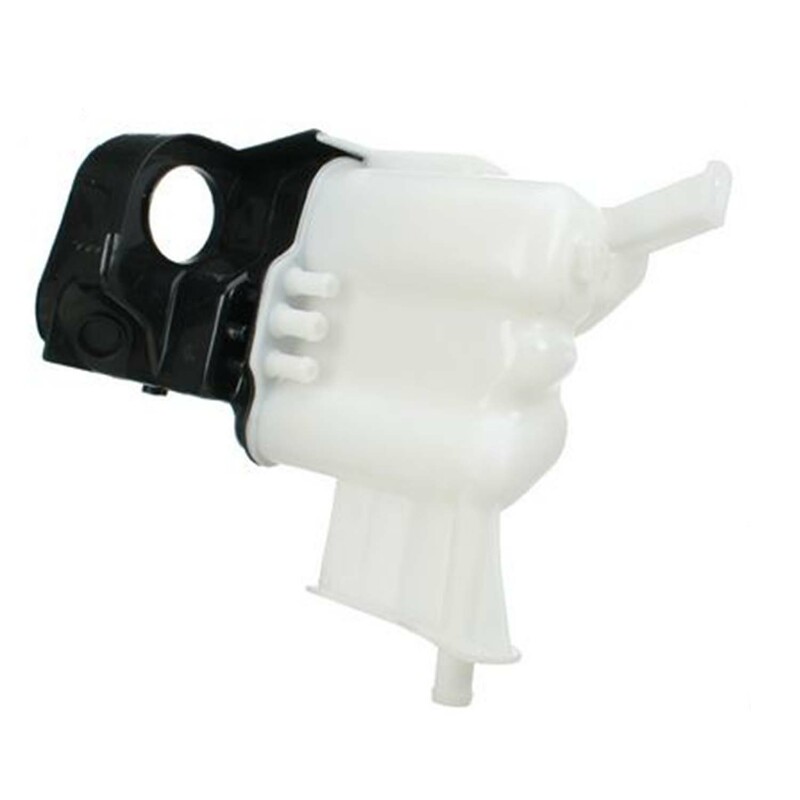 A common replacement item, these reservoirs are known to crack and leak. Replace yours the next time you change your coolant for added piece of mind. 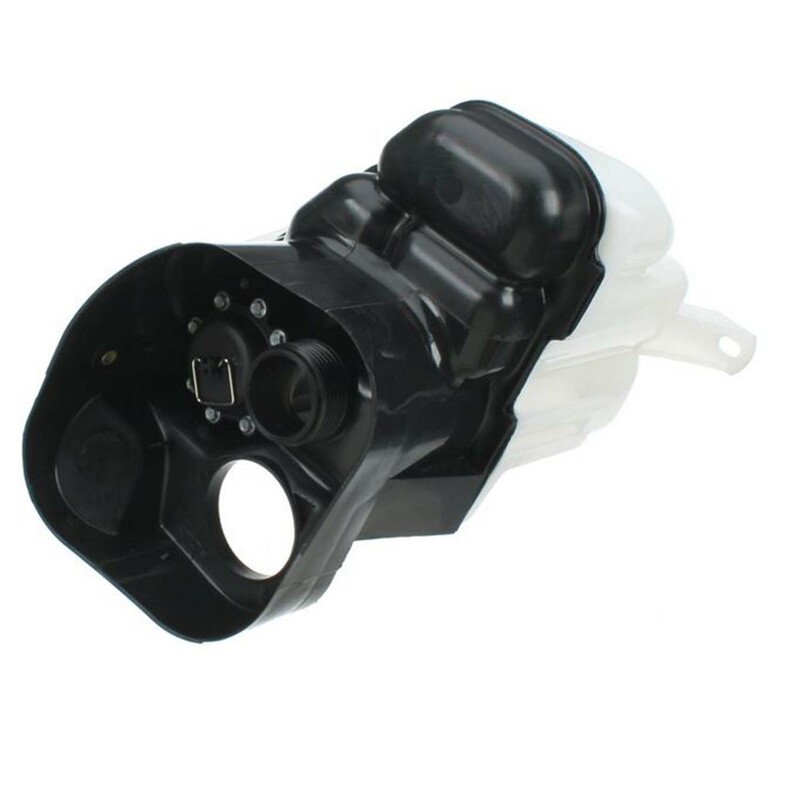 Genuine Porsche part, please select your model to see photo of specific reservoir for your car.